Most of these gig workers I have interviewed live paycheck to paycheck or “cash-out to cash-out,” as most gig companies allow workers to cash out their earnings more than once per day. I’m at the mercy of the weather. Little things will trigger my chest. So, I’ll have to take off time for work and that’s not fair to the boss. But Lyft lets me clock in and clock out whenever I want. So, when I feel good enough to drive, I go drive. When I don’t feel good enough to drive, I don’t have to beg a manager. I just don’t explain it to anybody. I just turn it off and go home. While many people with disabilities collect SSDI, it is often not enough for people with families to get by. SSDI rules prevent people from working over a certain number of hours or earning over a certain amount of money. Being able to control hours and earnings through gig work allows recipients to continue to collect SSDI while earning much needed extra income. But gig work as the work of last resort leaves people who do these jobs vulnerable to exploitation. Many gig workers experience income volatility, not knowing how much they will earn in a given week and unable to meet their expenses as a result. Additionally, gig workers are not given benefits like paid sick leave, and they are only paid for the time spent completing a task. For example: rideshare drivers are not paid to drive to the passenger when picking them up or to wait for the passenger if they are running late. But unlike truly self-employed workers, gig workers are not allowed to set their own prices or negotiate the platform fee deducted from customer payments – all these parameters are determined by the gig platforms themselves. The volatility of gig work earnings often times compels those with disabilities to work as much as possible when they are able, in preparation for times when they are not. Kathleen, 21-year-old from a smaller town in Florida, is another example of this. In addition to Lyme disease, Kathleen has a rare sleep disorder called idiopathic hypersomnia where she has difficulty awaking from sleep, causing her to sleep much longer than usual and to stay drowsy even when she is awake. She drives for Uber almost anytime that she is awake, because she does not know how long she will be out when she isn’t awake. While many government workers turned to gig work for emergency funds over the last month or so, the problem of the rise in precarious labor and financial insecurity is much wider spread. Americans are turning to gig work as a safety net when institutions we take for granted like public sector work or disability protections fail. When disability income is not enough, gig work offers people with a disability a way to keep on living, but a lack of regulation leaves already disadvantaged members of the workforce even more vulnerable to exploitation. 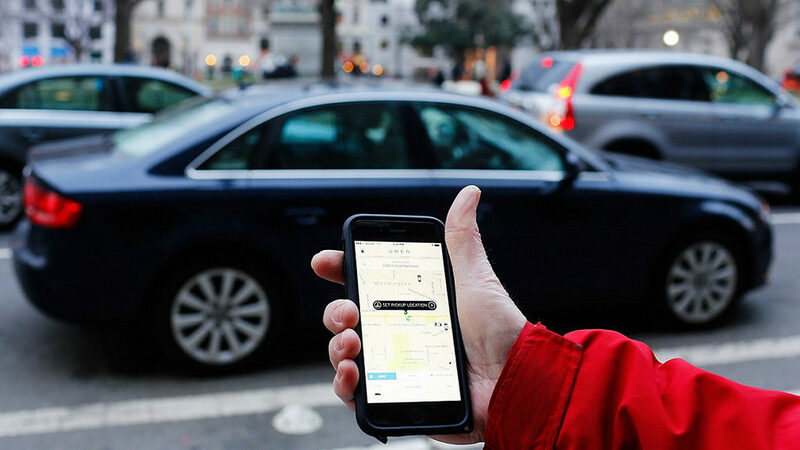 Policymakers should therefore examine how best to regulate the gig economy to address gaps in worker protections, benefits, and income security. Katherine Hill is a doctoral candidate in the Department of Sociology at the University of Texas at Ausin.